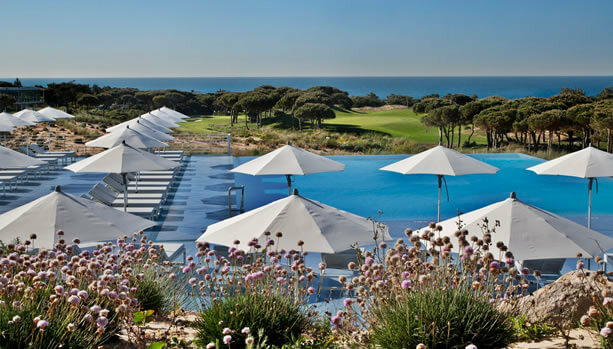 BabyMoon® Travel launched today a very pampering Babymoon at the five-star The Oitavos near the Lisbon coast. 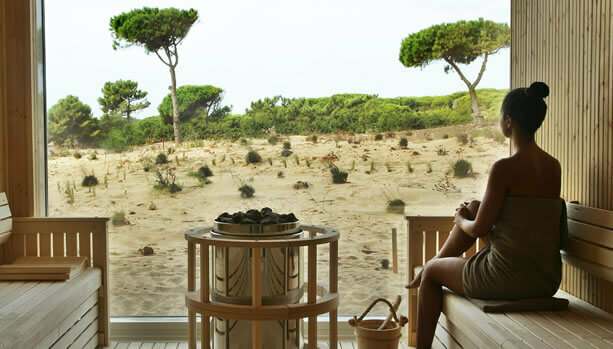 Just 20 minutes west of Lisbon and Lisbon airport, The Oitavos is situated alongside the Sintra Mountains and Europe’s most westerly point, Cabo de Roca, which can be seen from its setting along the Estoril and Cascais Coast. The pretty coastal town of Cascais is located a short distance from The Oitavos and makes a pleasant walk along the coast. 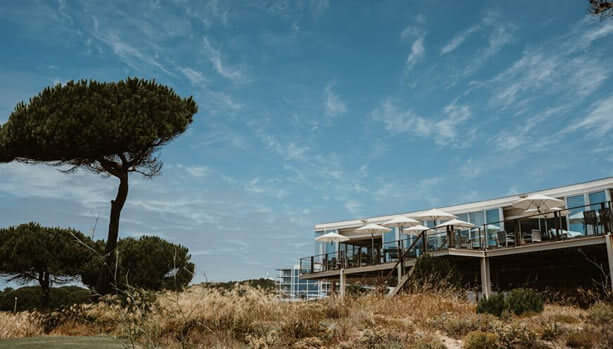 At the five-star The Oitavos, babymooners will find absolute perfection, with private verandas and bold design to focus on breathtaking vistas of a blue-ocean and beautiful mountains. The Lofts are designed to assure a highly comfortable experience. These well-appointed lofts are at least 64 sq. m. / 689 sq. ft. and are laid out as open plan suites with integrated bathrooms. All have a generous sitting and TV area, as well as private sunny balconies that offer views of the Atlantic Ocean and / or the renowned TOP 100 Oitavos Dunes golf course.